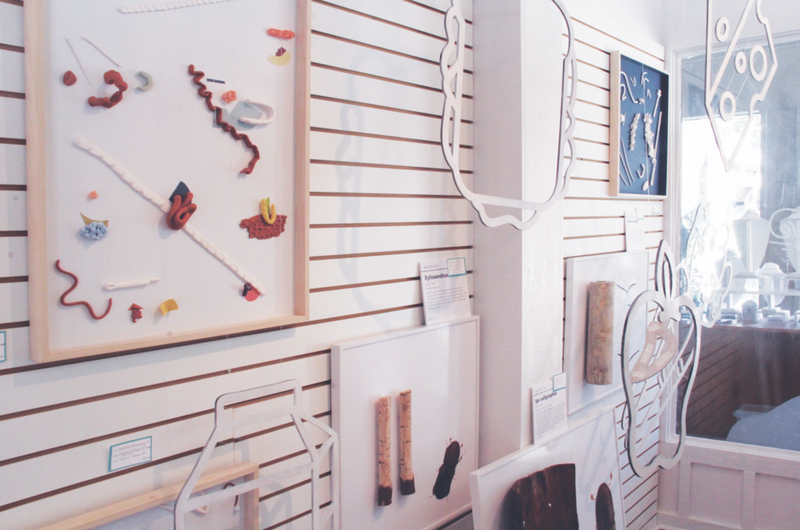 Create a Pop-Up-Shop for The School of Art + Art Histroy at The University of Florida. 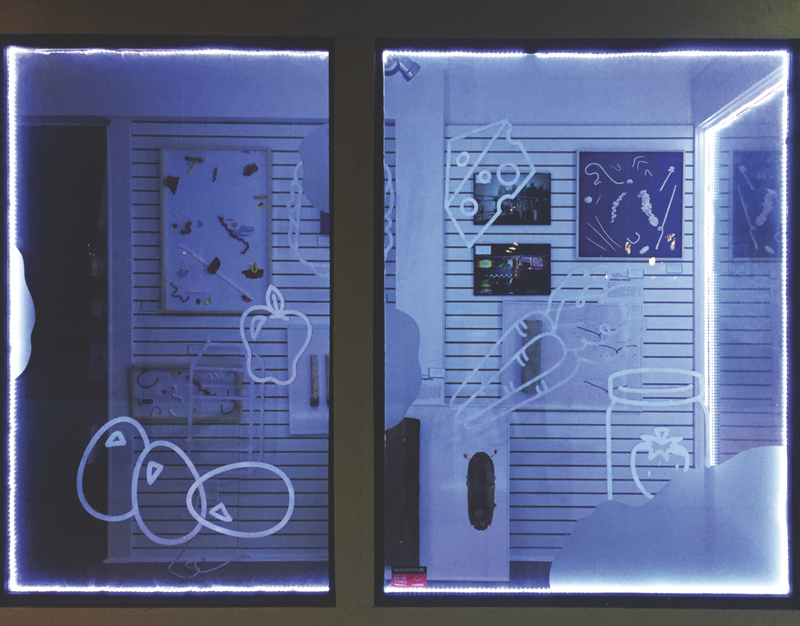 The Fridge is a pop-up shop that was created from the ground up for the School of Art + Art History at University of Florida in October 2016 as an avenue for selling art and design work by UF SA+AH students, faculty, and alumni. The Fridge is based on the tradition of hanging one’s best work up on the refrigerator with pride. It is a third space that isn’t a studio or a gallery, and all the work inside is #fridgeworthy. Brand guidelines were created by myself and Marissa Volk as part of the Mint Design Studio & guided by Professor Ariella Mostkoff. This project received a Gold American Advertising Award (ADDY) at the Local level, State & National levels of AAF Gainesville.